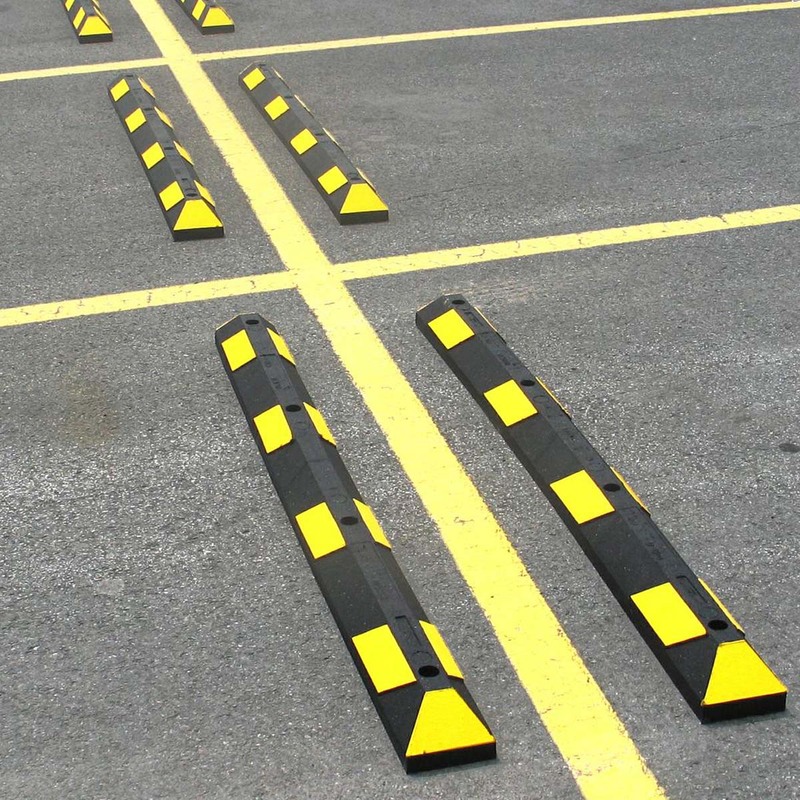 Designed to effectively STOP cars pulling into parking spots, any facility with a parking lot, both indoors and outdoors, can use this product. 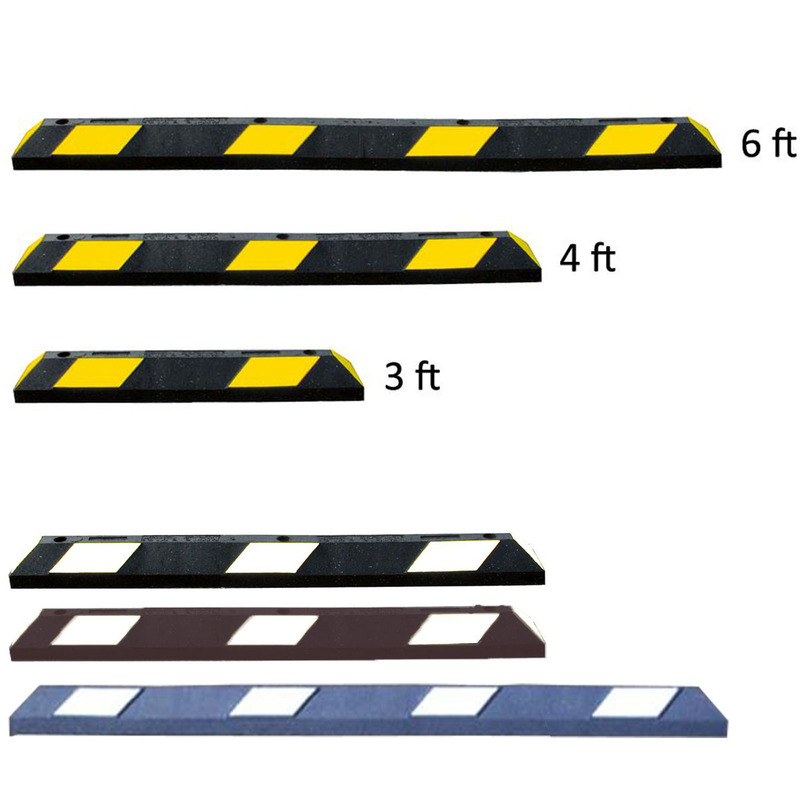 Park-It parking curbs have bright reflective tape which provides for both visibility and pedestrian safety. 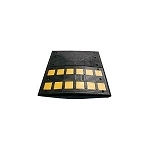 Made from 100% recycled tires, these parking stops are easily installed with rebar spikes on asphalt surfaces and lag bolts and shields on concrete surfaces (included). The entire installation process will take you a total of 2-6 minutes! Manufactured from 100% recycled tires.